We love to feed the birds outside in the backyard. It’s so much fun to sit back and watch all the wonderful birds come over to eat the seed. 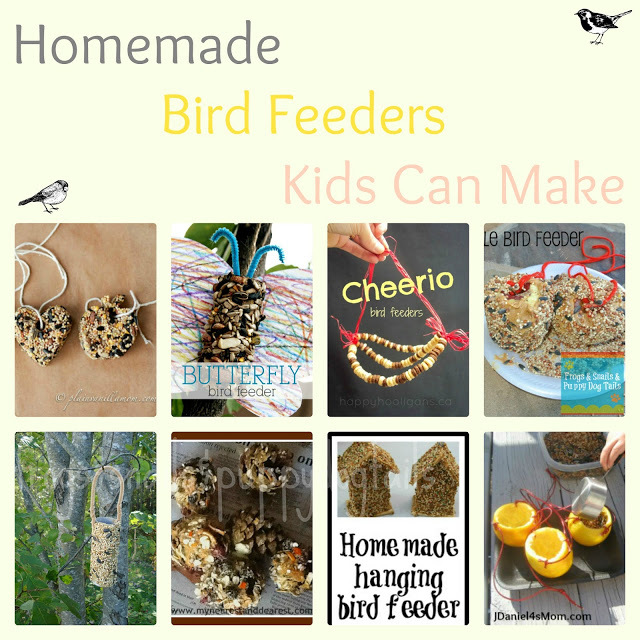 Making bird feeders with the kids is a great activity to get them outside and loving nature. My boys and I love making bird feeders together and then sitting back and see which birds come. My toddlers favorite bird right now is the “re” (red) one. Feeding and watching birds has become a special time for us to enjoy nature. There are so many great ideas out there for DIY bird feeders. 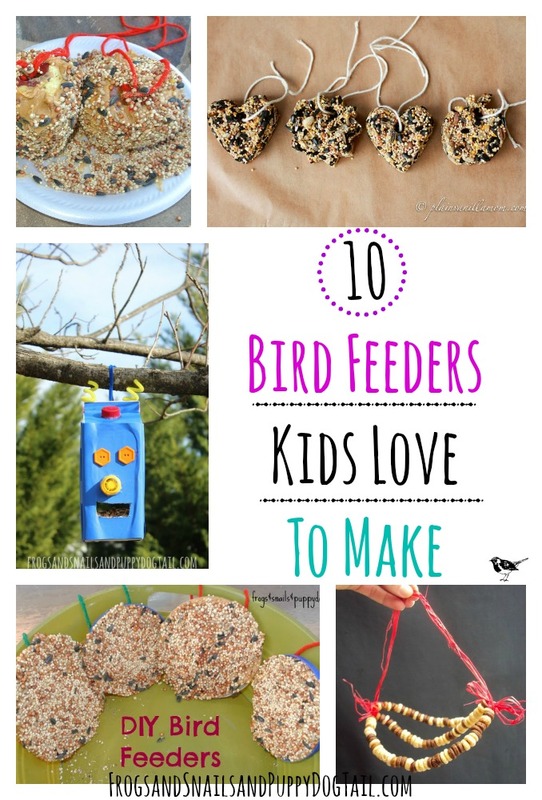 I set out to make a fun list( 10 Bird Feeders Kids Love To Make ) for you to look through and hope you find a few ideas that you and your kids can enjoy. That way you too can sit back and enjoy the birds. 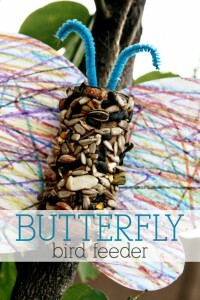 Butterfly Bird Feeder by Vanessa Crafts at Red Barn- can no longer access this site:( Image below shows how the feeder looks. What a wonderful collection of feeders! I love that each is so unique. Thank you for sharing mine. What a fun round-up Jamie. We haven’t made one yet, but I definitely need to add it to our summer bucket list. Pinned! 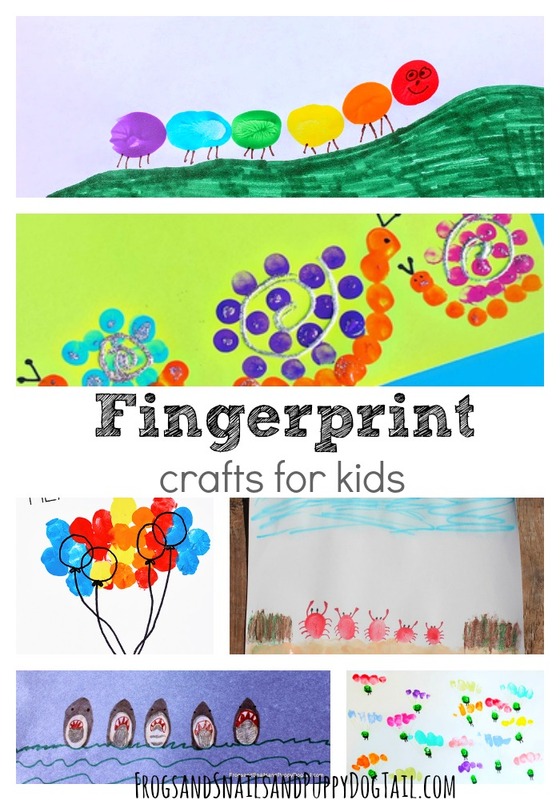 Awesome round up, Jaime! 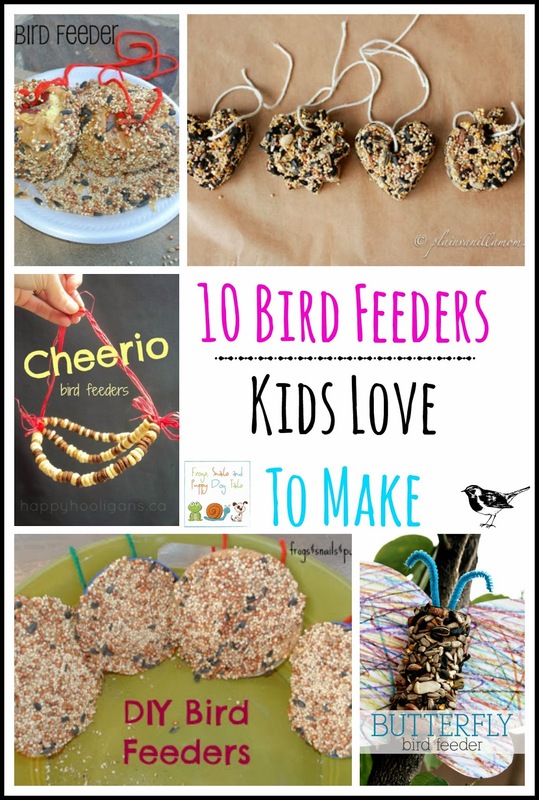 Thanks for featuring our Cheerio feeders! 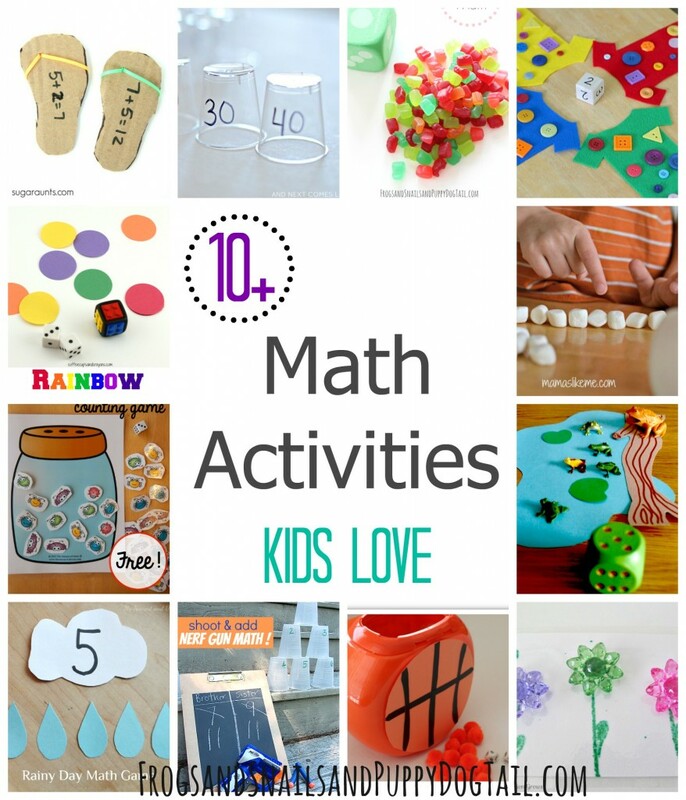 Pinning this one to my Nature for Kids board.